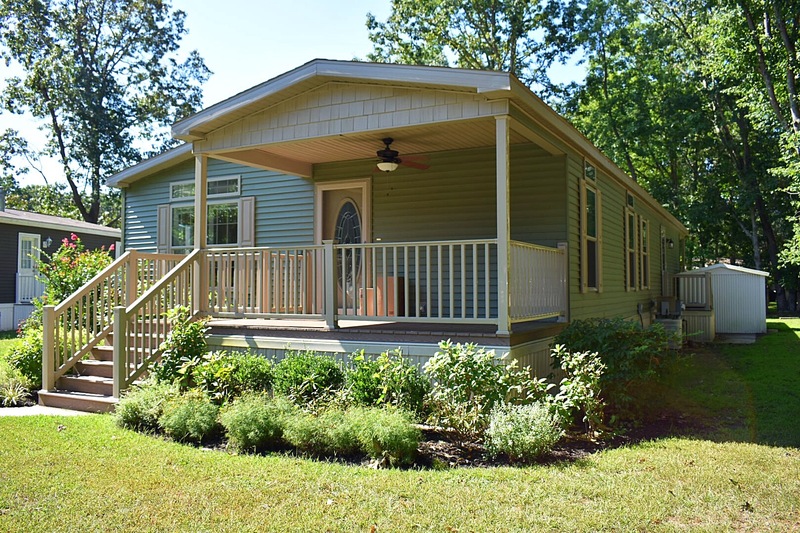 This 2016, 28 x 68, 3 bedroom, 2 bathroom home is extremely spacious with a large living room, kitchen island with stainless steel appliances in upgraded kitchen with cappuccino cabinets. This home also comes with a walk-in jacuzzi tub/shower. 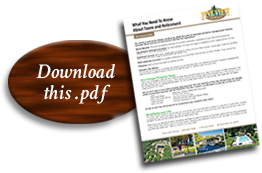 Download this important information today! The Pleasures and Treasures of South Jersey. 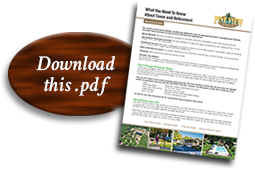 Download your guide to fun, food and entertainment. © 2018 Pine View Terrace. A NJ Manufactured Home Retirement Community.